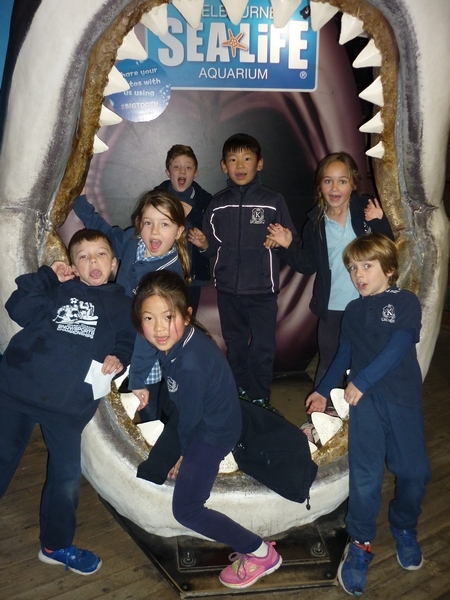 As part of the Junior School’s Geography Inquiry Unit – “Oh, the Places You’ll Go!” the Year 1 and Year 2 students ventured into the city for lunch by the Yarra at Batman Park and then to the ‘Save our Seas’ program at the SEA LIFE Melbourne Aquarium. 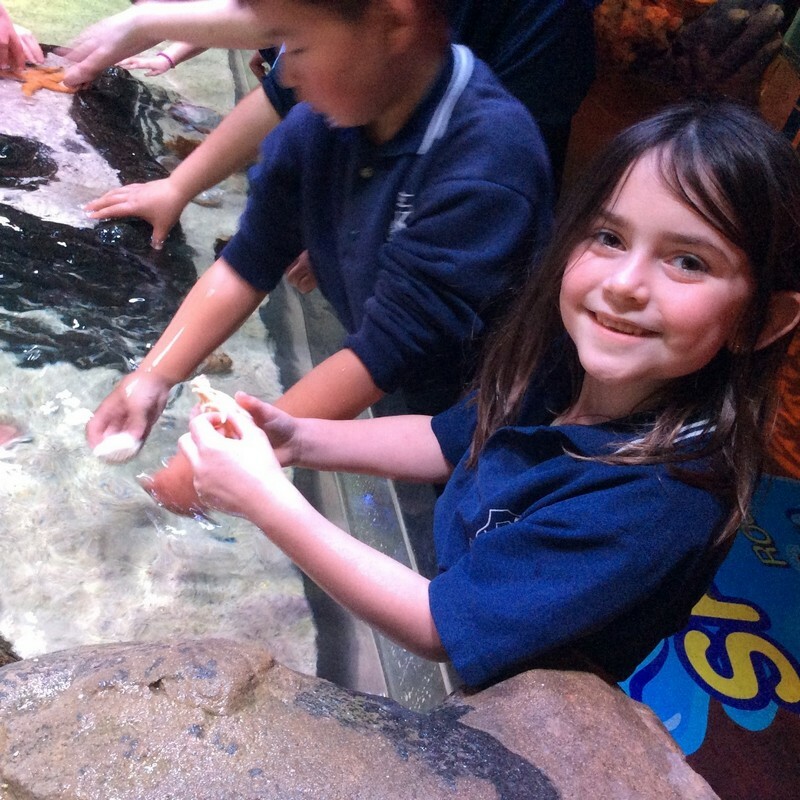 The students observed many different species of sea life throughout the afternoon. 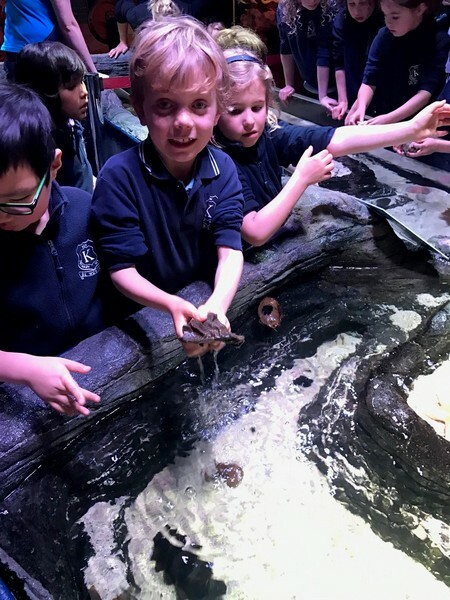 The students learnt about different sea habitats, features of sea animals and the ways in which they can assist in protecting our waterways and marine life. 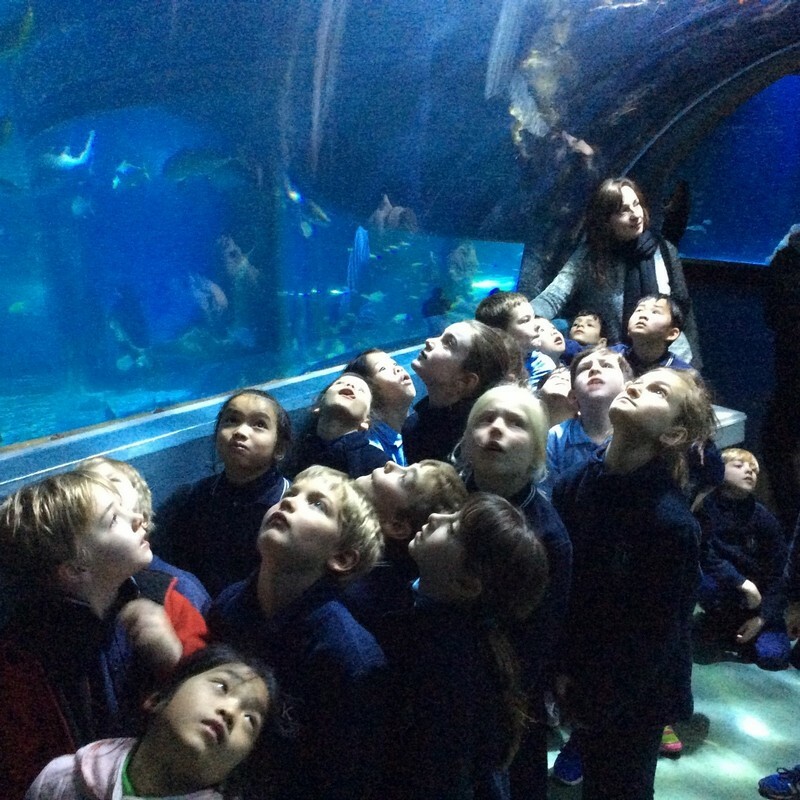 It was a great excursion and many of the ideas, images and learning from the day have been incorporated into literacy and numeracy activities back in the Year 1 and 2 classrooms. 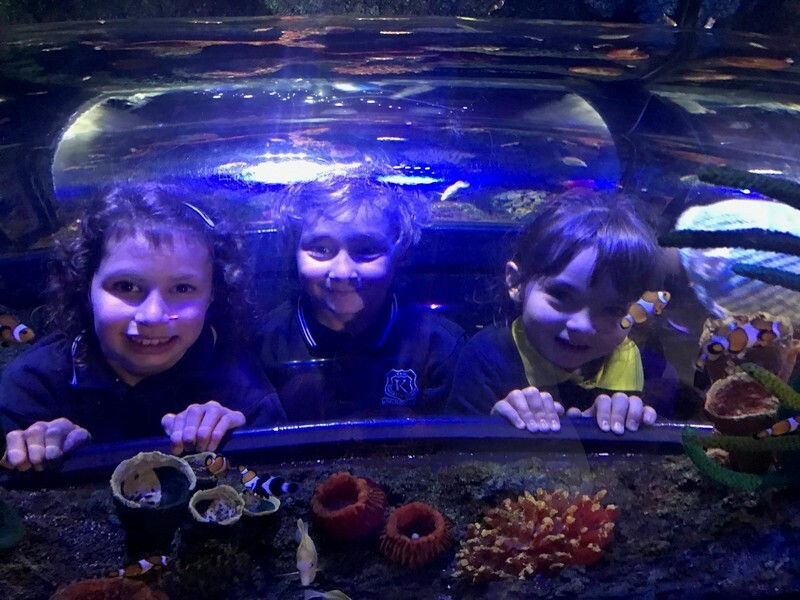 This entry was posted in Students and tagged excursion, extra-curricular, Grade 1, Grade 2, science, students by Kate W. Bookmark the permalink.